Welcome to our Coldwater Office serving Mercer and surrounding counties. 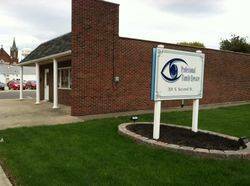 Our eye doctors specialize in comprehensive eye care for the entire family and individuals in Coldwater, OH. We recommend all our patients to visit our eye clinic at least once a year for an annual eye examination, which will allow our optometrists to follow your eye health closely and detect eye conditions such as glaucoma, cataract or macular degeneration at early stages. 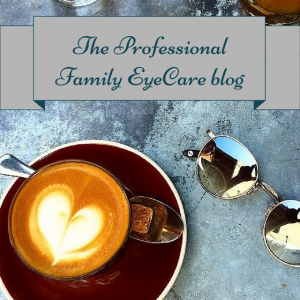 For any eye care emergency don’t hesitate to visit Professional Family Eyecare right away, no appointment necessary! Our staff will let the doctors know about your urgency and proper treatment will be offered immediately!